Dragonfly Sweetnest: Treats for Your Toddlers & You- Lightweight Halloween Backpacks! 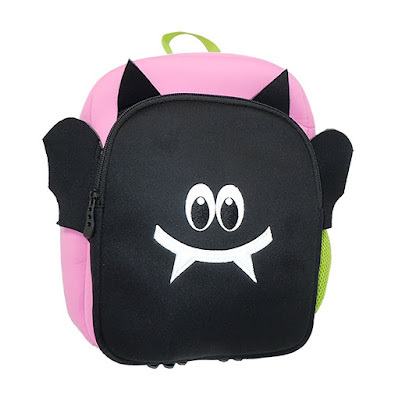 Treats for Your Toddlers & You- Lightweight Halloween Backpacks! There are no tricks here. 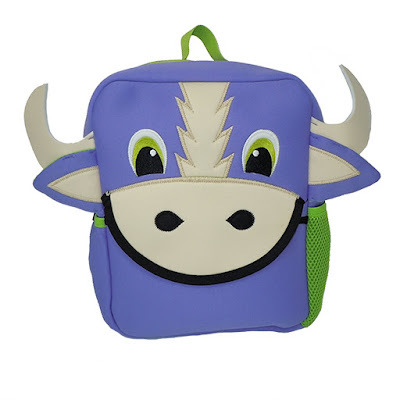 Animal Packers has backpacks that are not only washable but also lightweight, making it a treat for both you and your kiddo! Animal Packers launched new animals just in time for Halloween: Sammy Bull, Buckie Horse, and Austin Bat. My little girl loves all of them, but her favorite is Austin the Bat backpack. She thinks he is so CUTE! 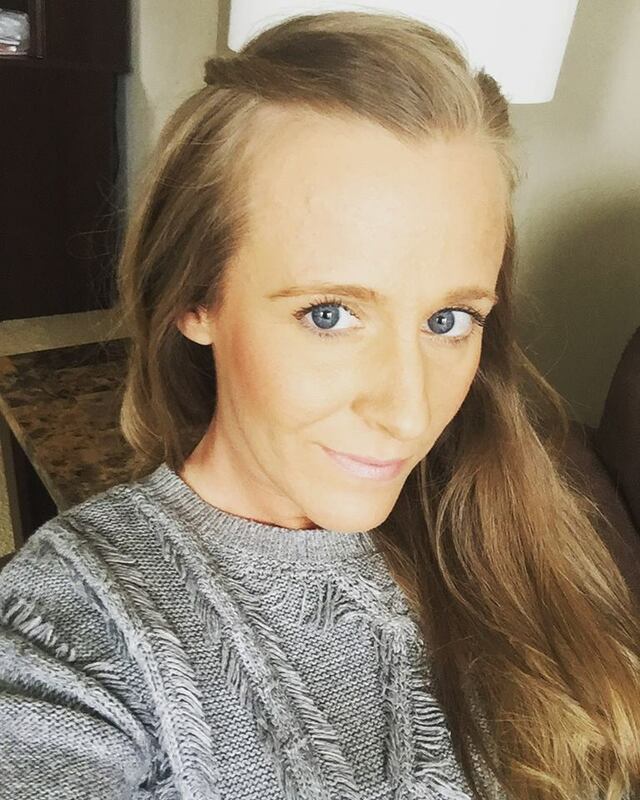 I think they all are super cute. The Bull and Horse are perfect for a cowgirl/cowboy costume, matador/bullfighter, or even matching the mascot of a sports team. From Dracula to Batman, Austin Bat makes a great companion for those Halloween-centric costume choices. 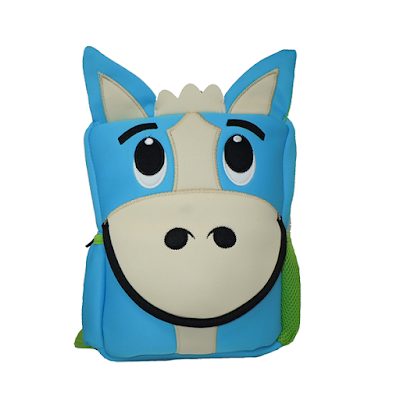 Animal Packers backpacks are ethically sourced and manufactured with high-quality standards. Our factory has passed all social compliance audits and all our backpacks are made with high-quality materials that are BPA, Phthalate, and PVC free. 2 side pockets for drinks, toys or snacks.